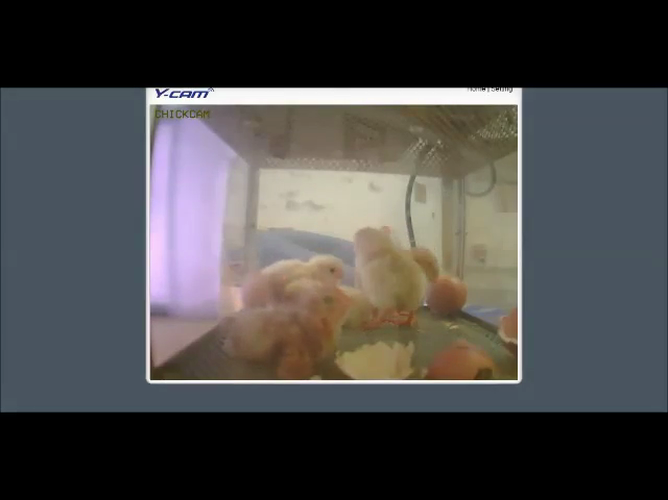 10 eggs now equal 10 chicks - JCFS have got 6 girls and 4 boys! 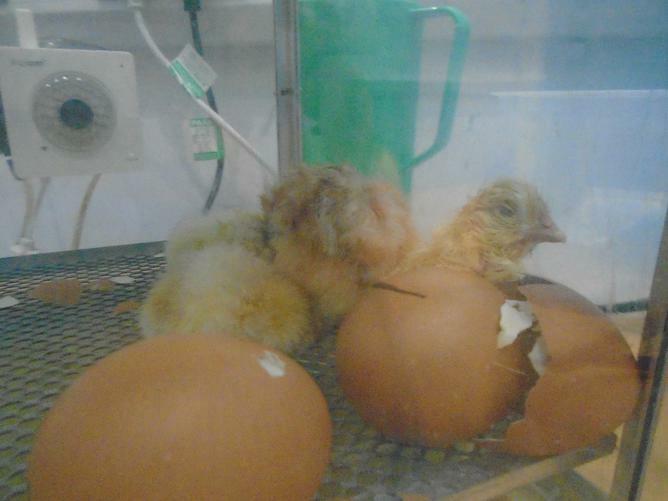 Thursday 25th February - We now have 9, watch him hatch out! 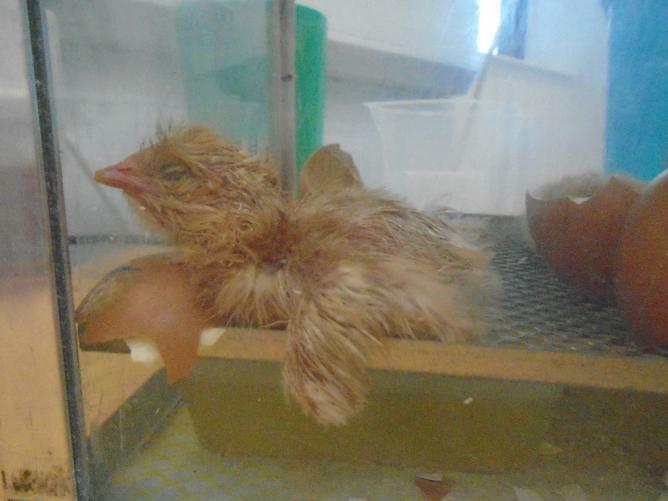 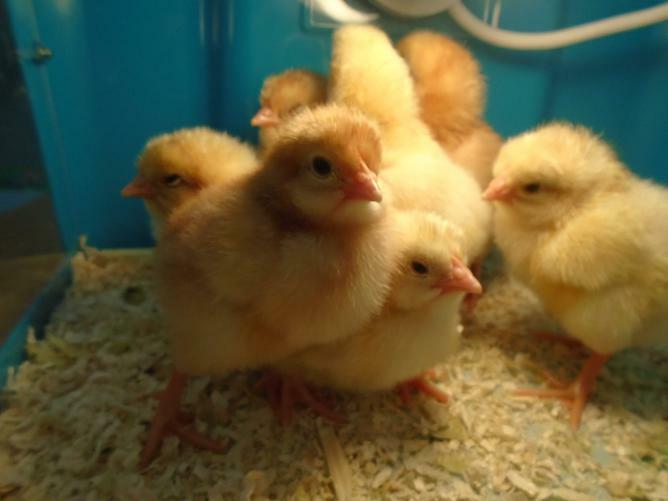 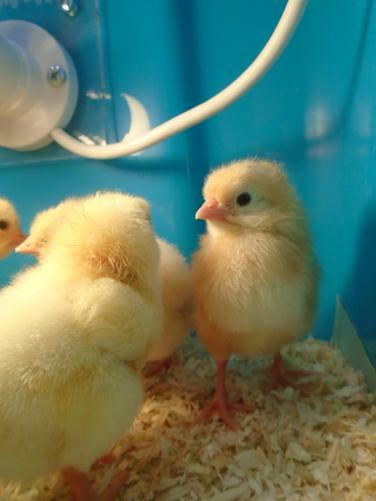 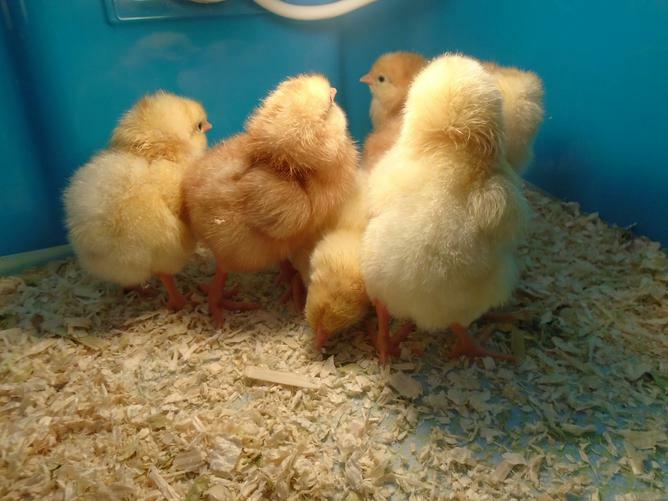 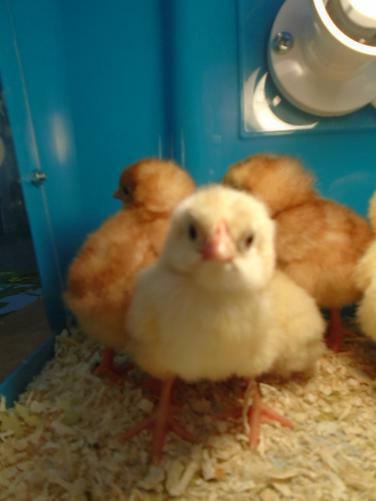 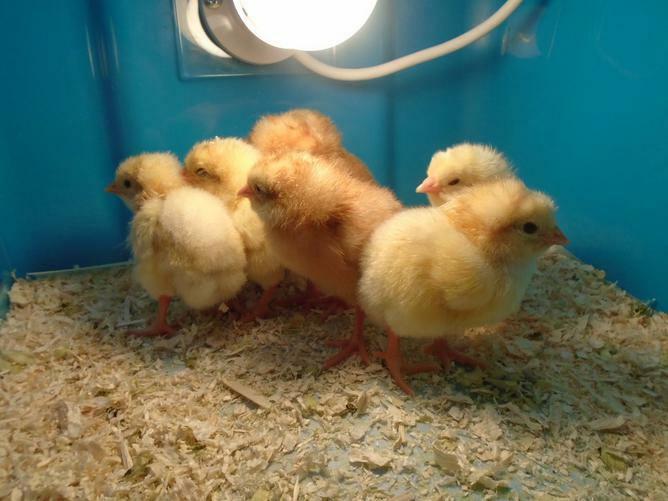 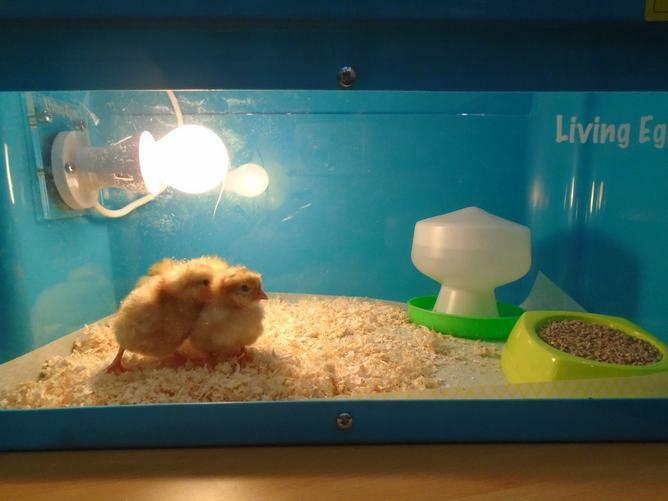 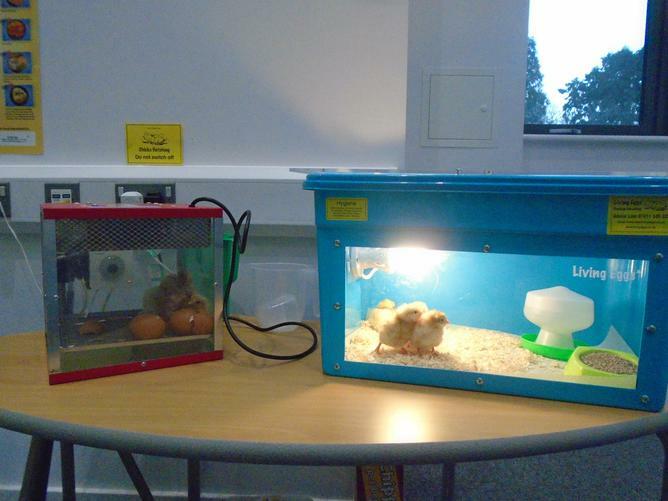 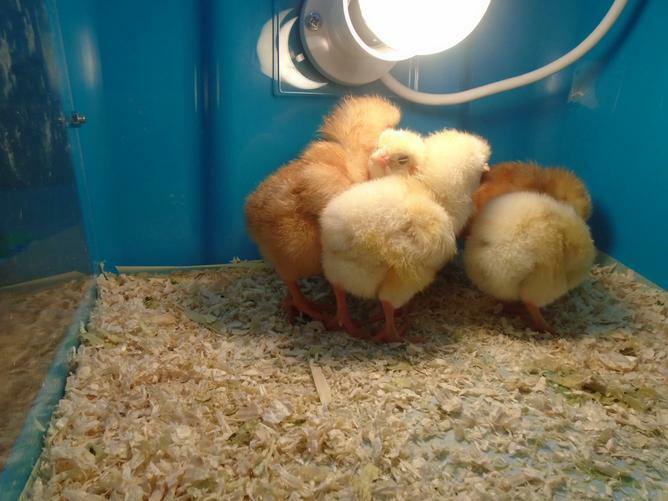 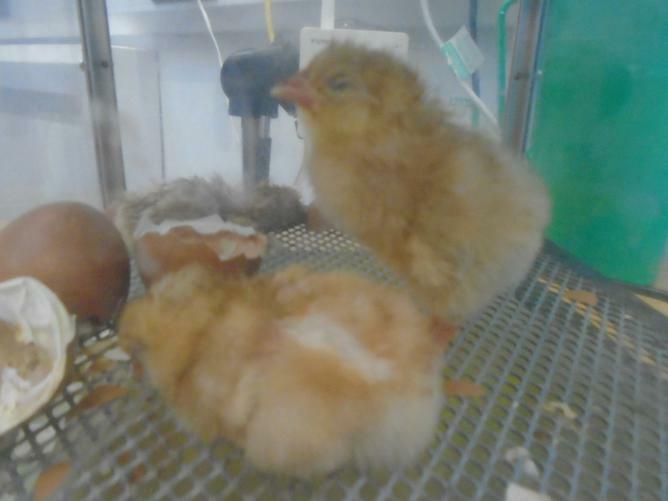 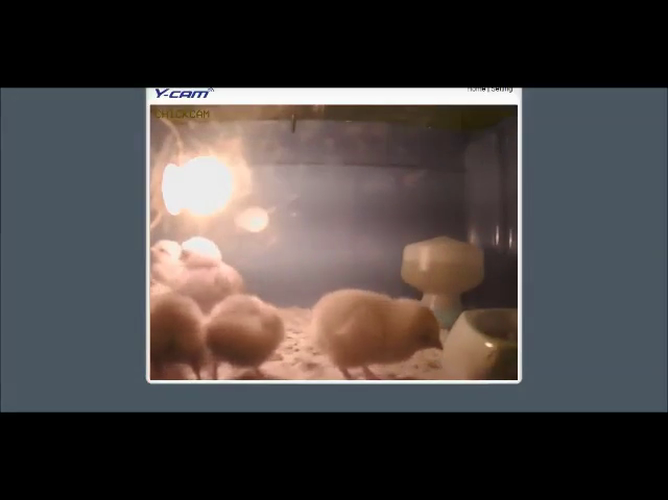 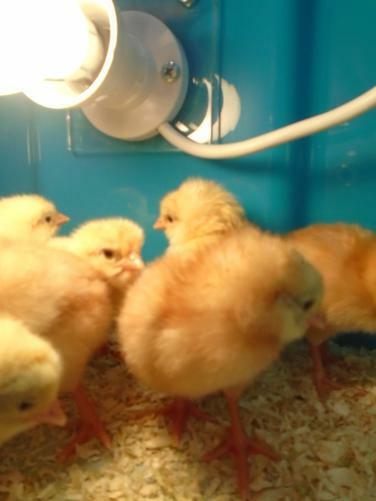 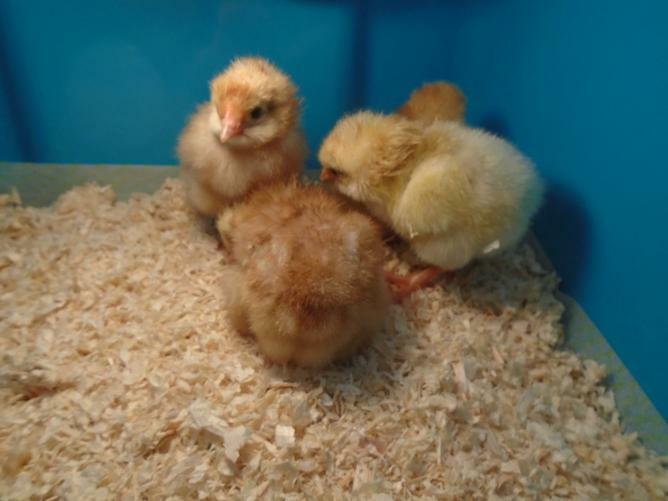 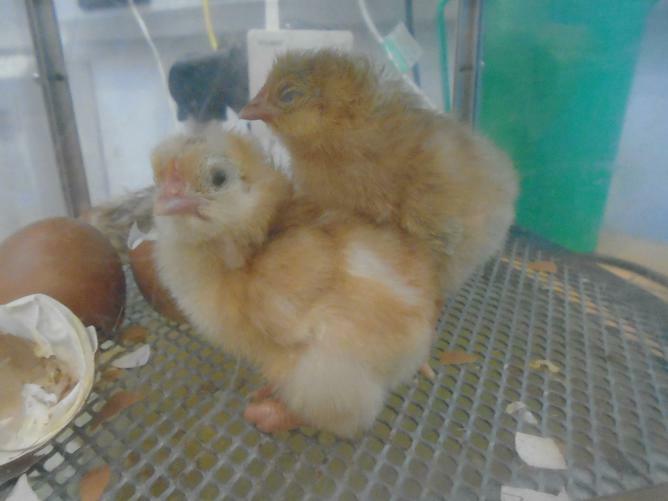 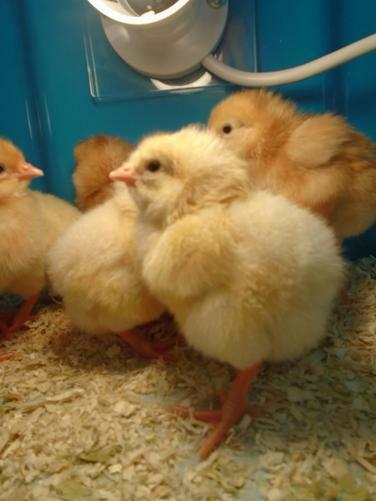 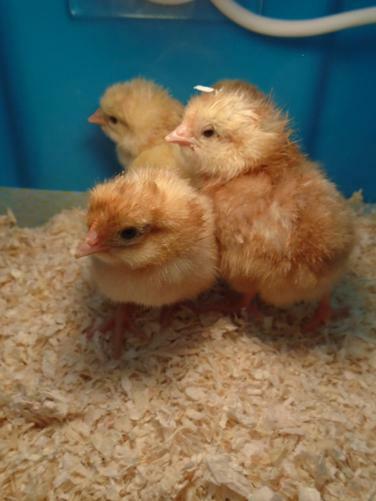 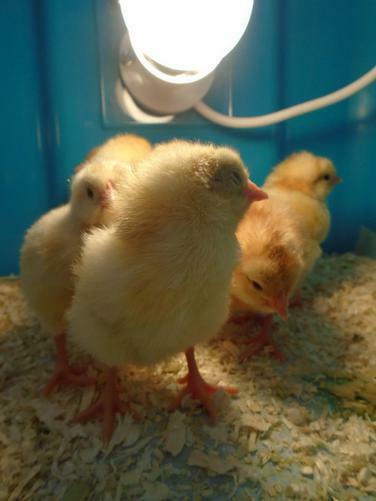 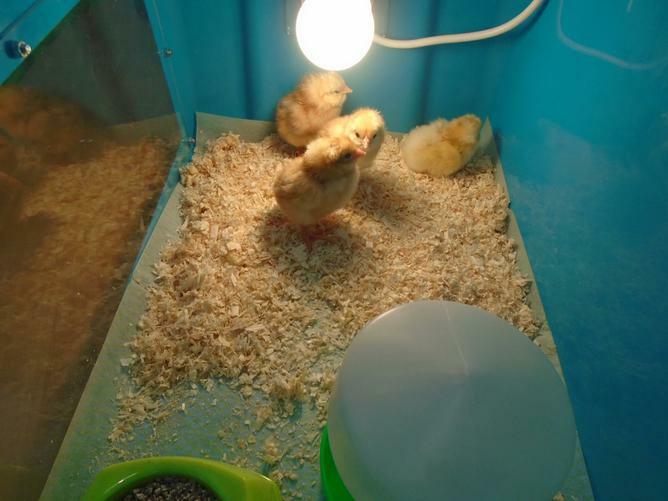 Thursday 25th February - We now have 8 chicks!